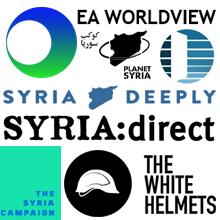 Syria Solidarity UK: What next after the Supporting Syria and the Region Conference? What next after the Supporting Syria and the Region Conference? A discussion with Syrian civil society organisations, Lebanese, Palestinian, Iraqi organisations, and others from the region, INGOs, and UK policy makers. 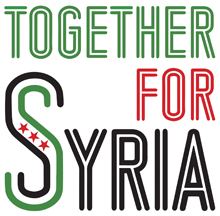 With support from Syria Solidarity UK, the All Party Parliamentary Group Friends of Syria, CARE International, and WILPF. Grimond Room, Portcullis House, Victoria Embankment, Westminster.